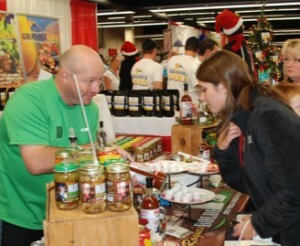 Last year we experienced near record buying crowds in all three markets, great vendors, and wonderful products. Both the Denver and Salt Lake Shows sold out early with Tacoma in strong demand. 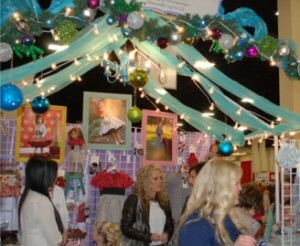 This year we launch Colorado Country Christmas Gift Show in Colorado Springs. Make sure you contact us early to secure your best location, these shows are in strong demand. Showcase Events is a professionally managed organization, supporting American-based businesses, with over 35 years of proven success. We understand the importance of having reliable shows in economically strong markets. Our continued determination to provide the highest quality events, with unparalleled advertising and customer service, sets us apart from other tradeshow producers. We appreciate the talents of our region’s artists and craftsmen as well as the many small business owners we partner with to promote sales and create brand awareness. Exhibiting with Showcase Events works! Our shows are considered annual traditions by our motivated buyers. 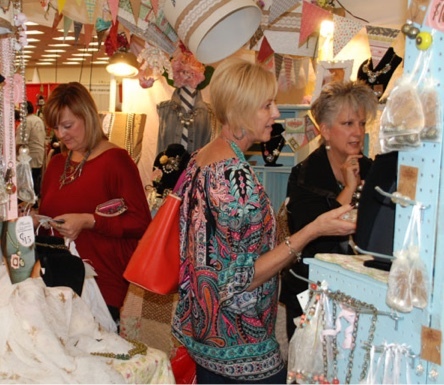 Each venue is located in a top economic market, and so our return exhibitor rate is over 65% and attendance averages between 5,000 and 10,000 shoppers daily. According to our surveys we know that millions are spent every year at each venue, and 2017 showed an increase in attendance across the board. We provide world-class advertising and promotional support!